So, you have a strong-willed child. He absolutely doesn't do something unless HE wants to do it. Rewards and incentives have absolutely no effect on her. He throws a tantrum at baseball because he got called out twice. She feels every emotion so intensely, from joy to pain, that you have trouble understanding where in the world it's coming from! I have a strong-willed child too. This weekend alone, we had a bawling fit at baseball, a panic-induced scream fest over a cut, and angry defiance over screen time. There are days parenting this child is exhausting, and I'll even admit embarrassing. When other parents stare at you in judgement because your 6 year old is throwing a fit like your 2 year old would do, it's hard to keep your cool. This same child loves me with all his little heart. He is praised for his leadership and enthusiasm at school. He attacks every activity with joy and energy. So despite the challenges, I know that strong will is a blessing. It's hard to see it when during the bad moments. But think-- as adults, we look for leaders who are decisive, determined, persistent, confident, valiant, gutsy, committed, resourceful, bold. 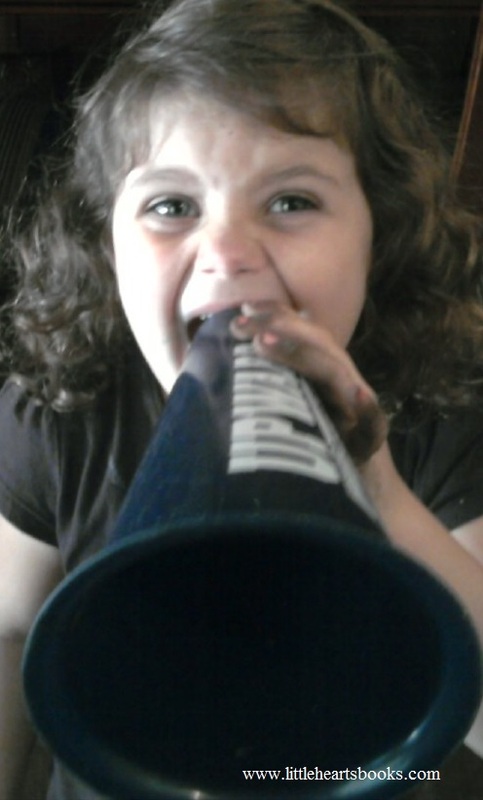 Can you see those qualities in your strong-willed child? I thought maybe your search for help in parenting your strong-willed child might lead you here. 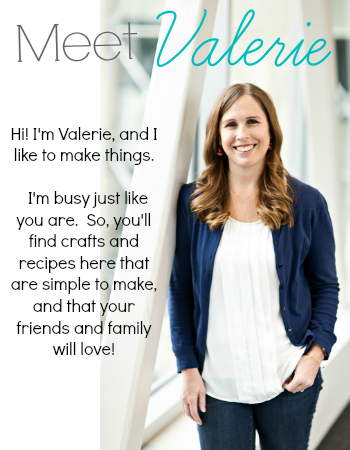 I wanted to share with you some of my favorite resources I've used along the way. 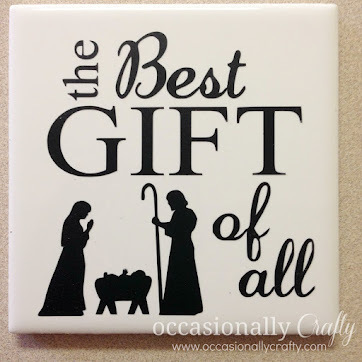 And, I'd love for you to share with me some of your favorites in the comments. My strong-willed child is only six, but perhaps you've got an older one you need help with? 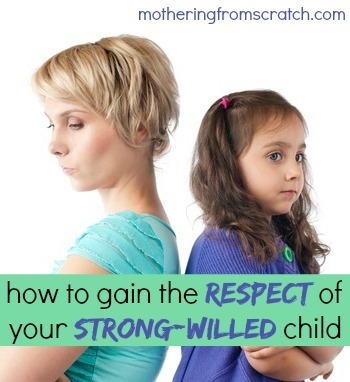 Read How to Gain the Respect of Your Strong-Willed Child. I know I'll be coming back to this one again and again. Need a book you can easily pull out and read NOW? 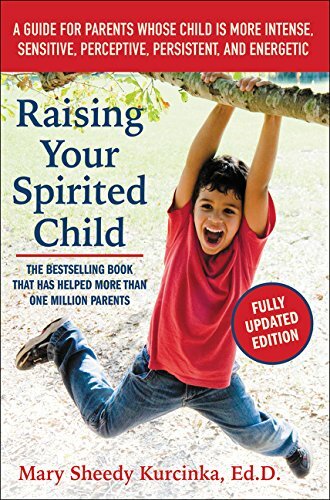 I highly recommend Raising Your Spirited Child by Mary Sheedy Kurcinka. I've also heard great things about Parenting The Strong-Willed Child by Rex Forehand, though I haven't actually used that one myself. There are tons of resources out there. 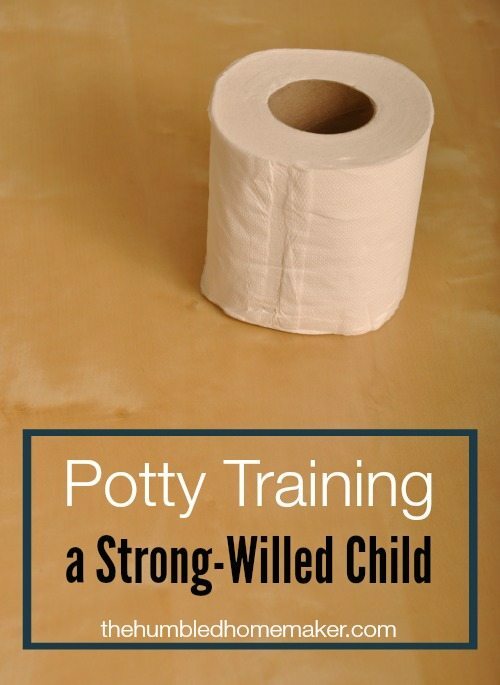 Just search "Strong Willed Child" on Pinterest or Google, and you'll see what I mean. I hope this gives you hope that you can get through this, and that you can find some things that work for you. We're in this together, you and I. And now, my son has just wormed his way into my lap and is begging me to play a game with him. So, that's my call to get off the computer and enjoy the sweet moment while it lasts. 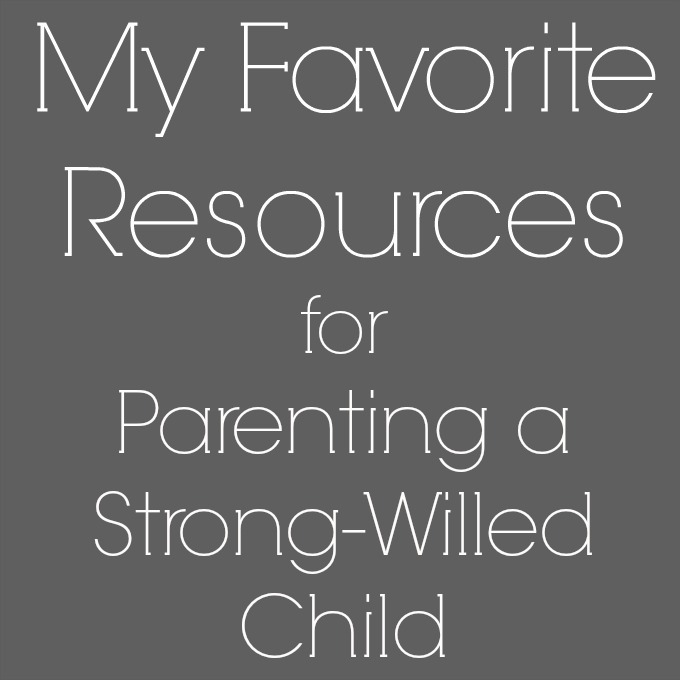 What has helped you parent your strong-willed child? 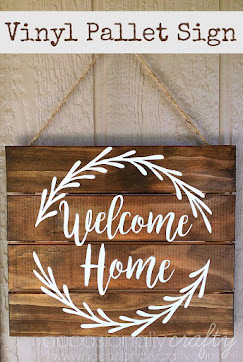 The Handmade Hangout #85 + FEATURES! 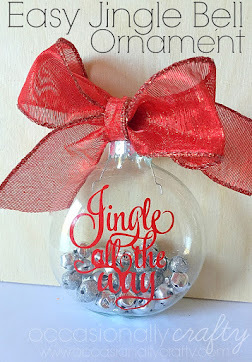 The Handmade Hangout #84 + FEATURES! The Handmade Hangout #83 + FEATURES!